Read on below to see the original event details. We're here to celebrate history – to showcase potential and pursue revitilization – to build a Better Block right here in Kent. 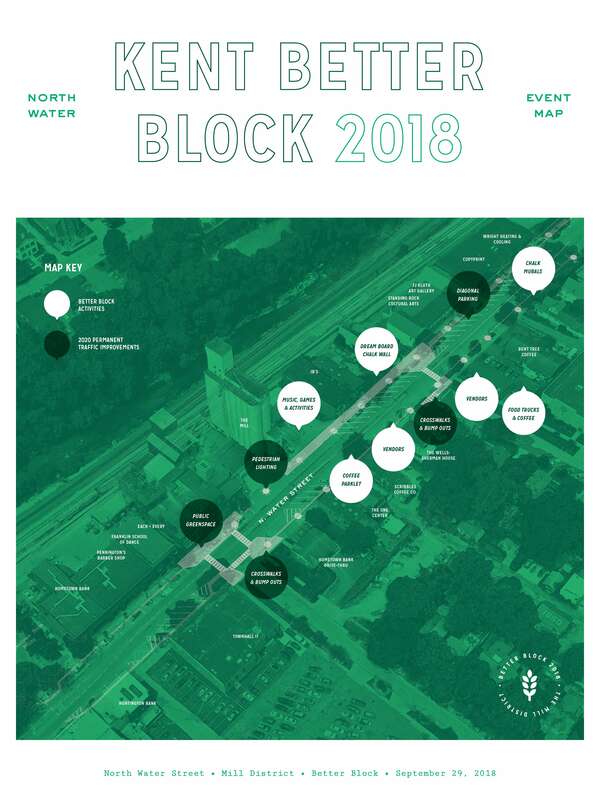 The Kent Better Block committee is excited to announce that North Water Street will be home to Kent’s first Better Block event on Saturday, September 29, 2018. 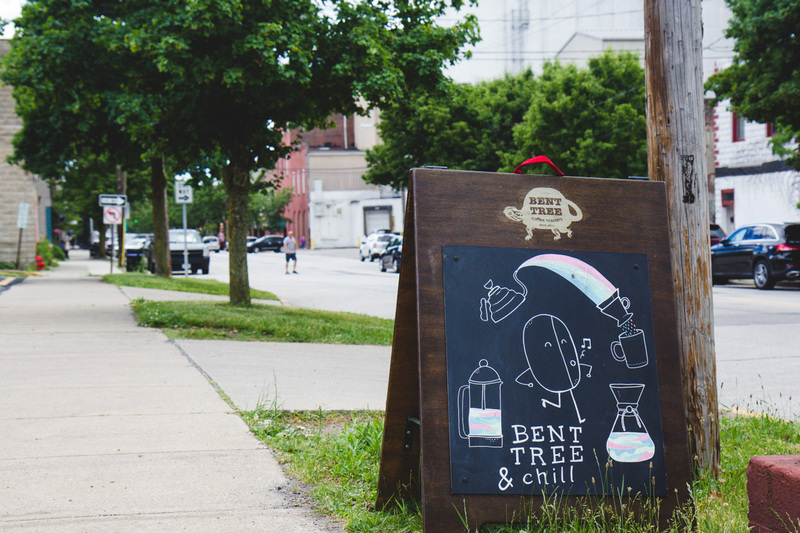 As an area filled with great coffee, art galleries, historic buildings, and friendly neighbors, the street is currently undergoing a collaborative revitalization. 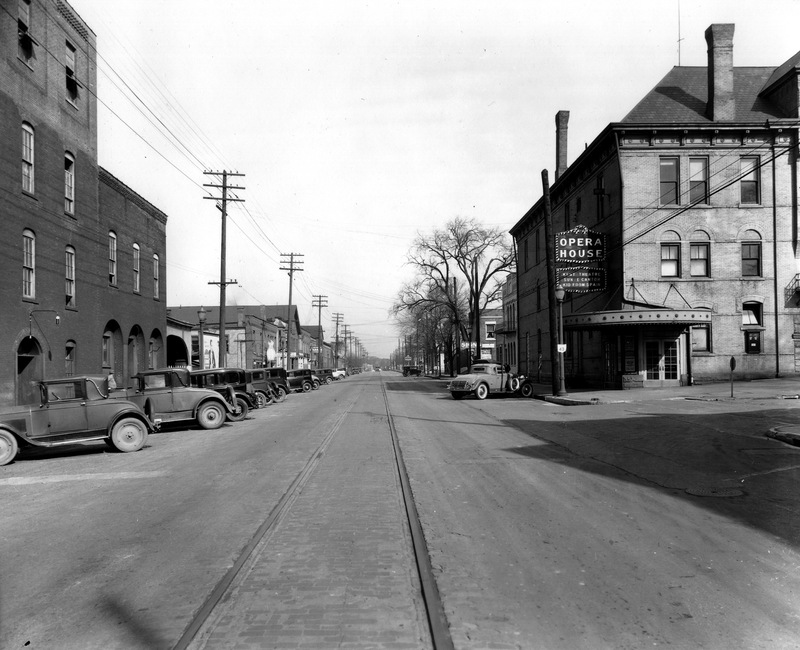 Better Block Kent will be a moment for our whole community to celebrate this area's past and envision the bright future that lies just ahead. Learn how below. WHAT IS KENT BETTER BLOCK? betterblock.org for more info about what Better Block does around the country. 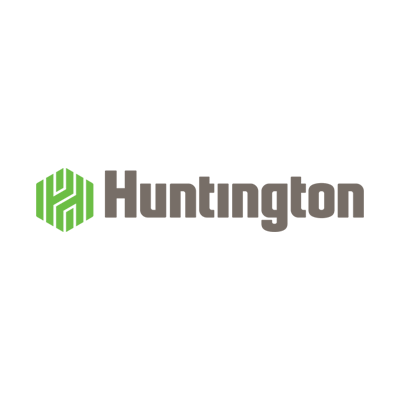 This year the City of Kent was awarded a $1 Million grant for street improvements to North Water Street from the Ohio Department of Transportation. This stretch of roadway was rated #2 in Kent, and #7 in the Portage and Summit County Area for motorist crashes. 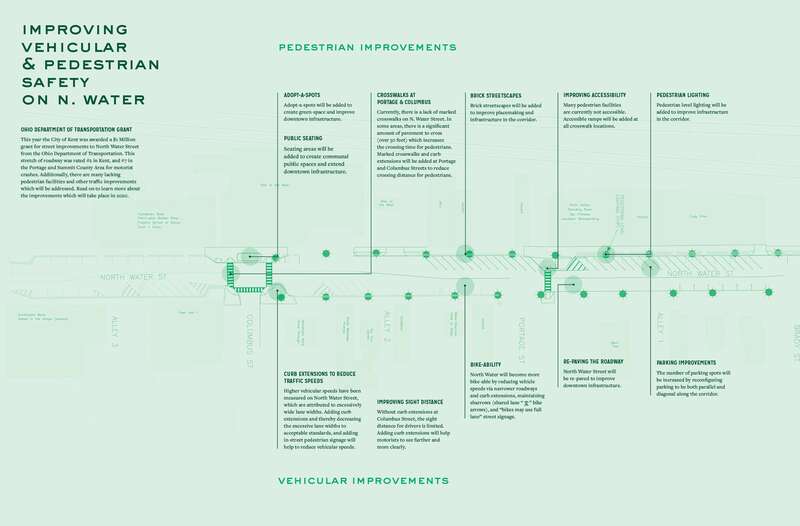 Additionally, there are many lacking pedestrian facilities and other traffic improvements which will be addressed. Read on to learn more about the improvements which will take place in 2020. Read more on the graphic below. 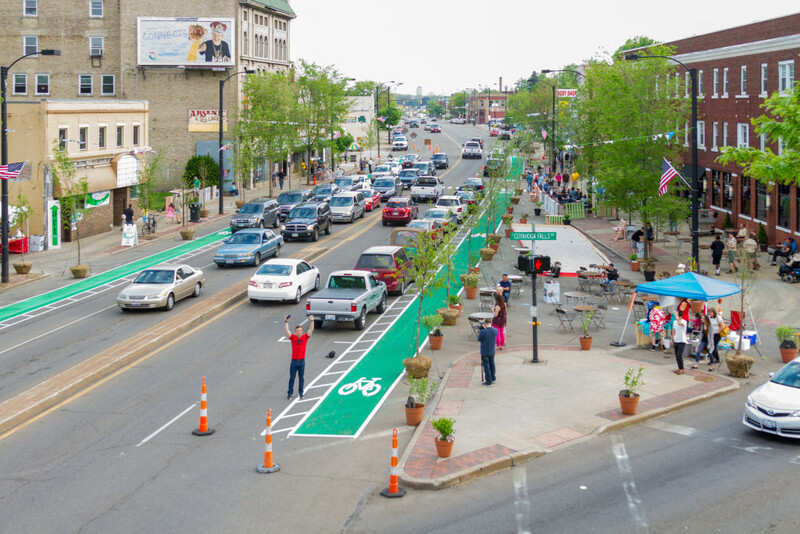 Better Block is a celebration of community. We want to temporarily demonstrate the potential North Water has to offer and what it could look like. 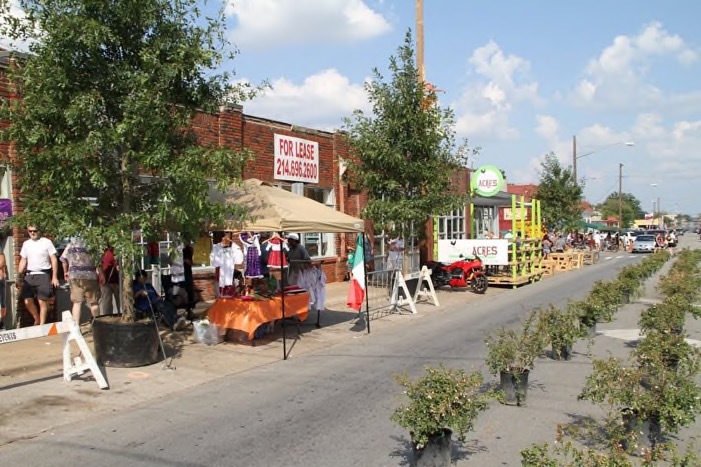 The street will be filled with community members gathering around bikes lanes,improved crosswalks, pop-up shops, murals, additional seating, and added greenery while honoring the rich history of the street itself. VisiY betterblock.org for more info about what Better Block does around the country. WHEN + WHERE IS IT? On Saturday, September 29, 2018 from 11 am to 6 pm, activites will be taking place in Downtown Kent on North Water Street between Main Street and Brady Street. 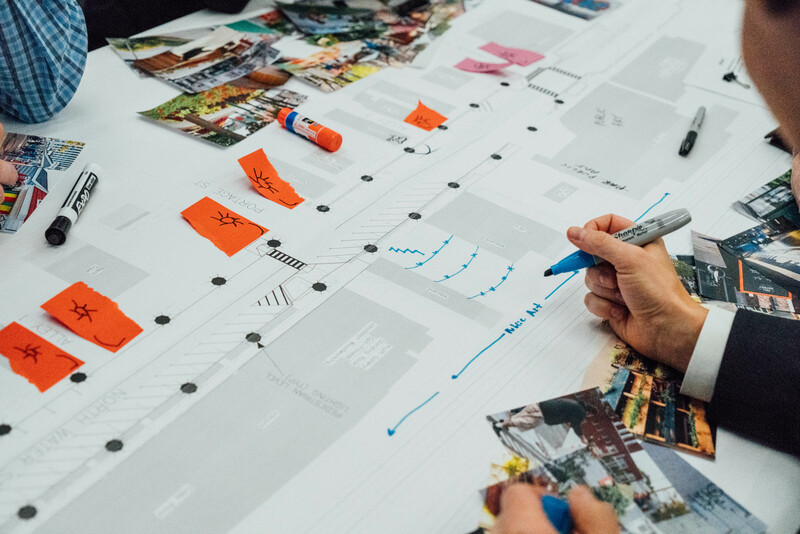 From pop-up shops and food trucks to collaborative community activities and improved gathering spaces, Better Block Kent will help us all celebrate what this area is and envision what we'd like to create for the future. 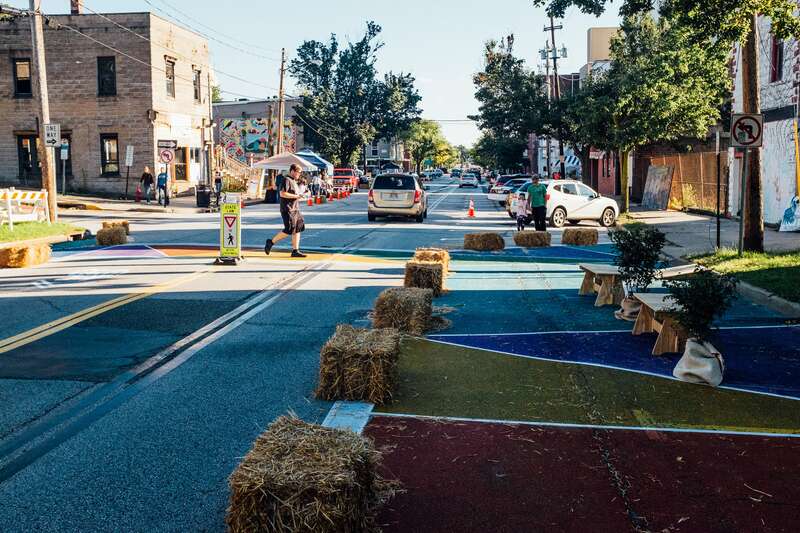 Better Block Kent is a day-long event celebrating what this area is and envisioning what we'd like to create for the future. 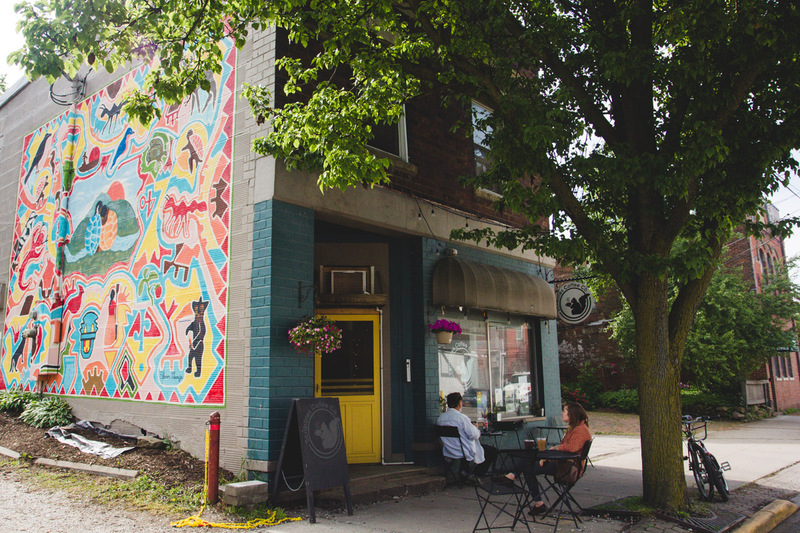 Pedestrians and cylists are encouraged to explore the street, engage with businesses and activities, enjoy community spaces, and check out local artists. 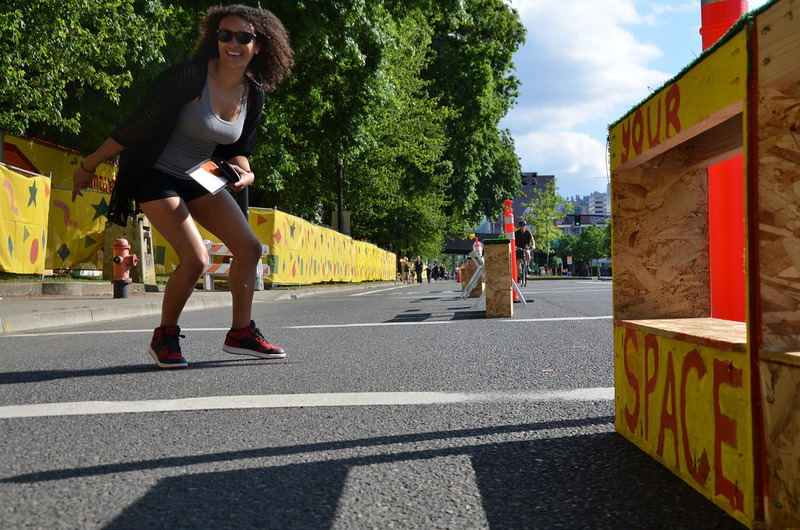 Come see what it's like to build a Better Block right here in Kent! WHERE + WHEN IS IT? 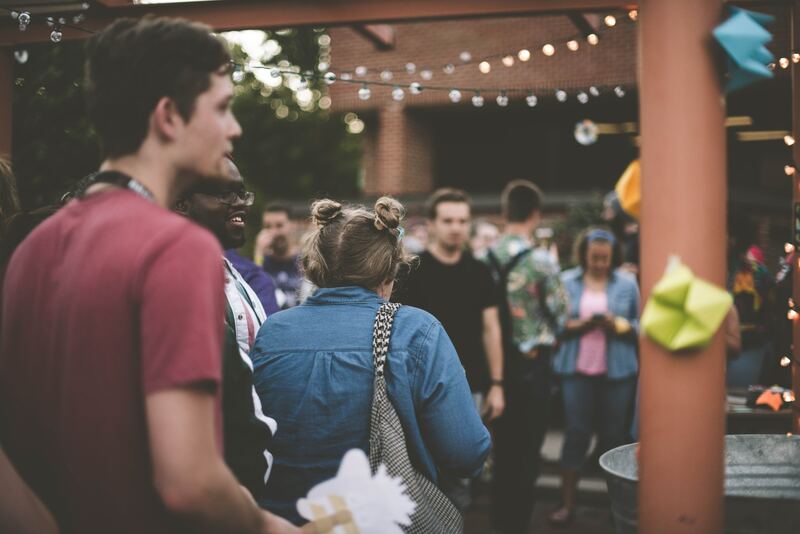 On Saturday, September 29, 2018 from 11 pm to 6 pm, activites will be taking place in Downtown Kent on North Water Street between Main Street and Brady Street. 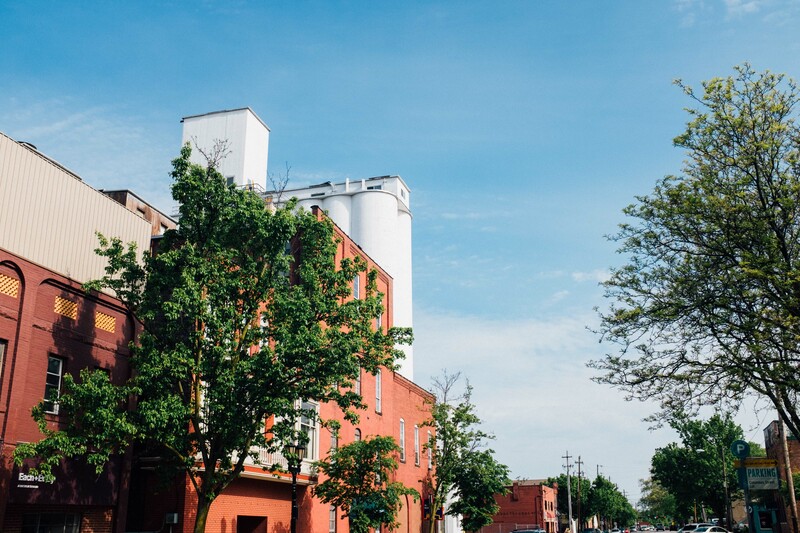 From pop-up shops and food trucks to collaborative community activities and improved gathering spaces, Better Block Kent will help us all celebrate what this area is and envision what we'd like to create for the future. N. Water Street originated as an industrial district in Kent known for creativity and innovation. N. Water Street is in the midst of a revitalization effort between the city and community. Interested in helping Kent build a Better Block? There's a place for you. Interested in being a food or goods vendor on this day? Contact us for a vendor application. Want to be part of the team that makes all this happen? Come & volunteer with our team. We're ready for Better Block – are you? RSVP to the Facebook event & spread the word! 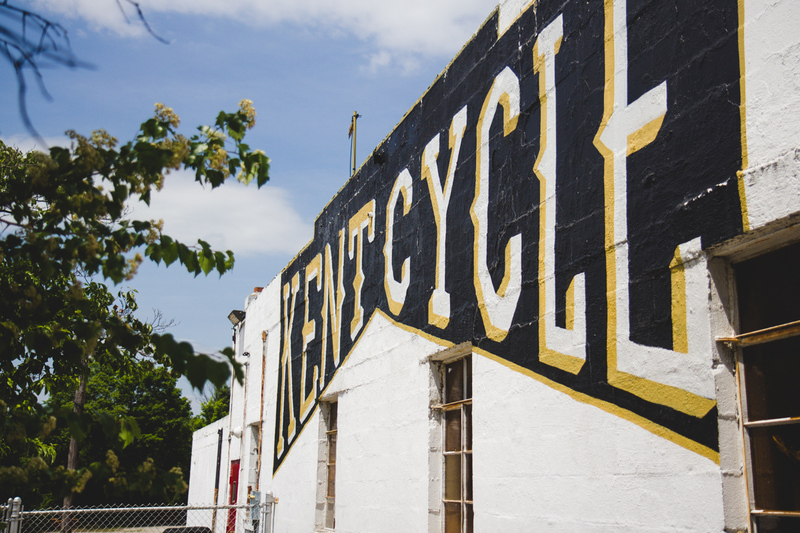 Follow along with recent news stories or download the Kent Better Block Press Kit. 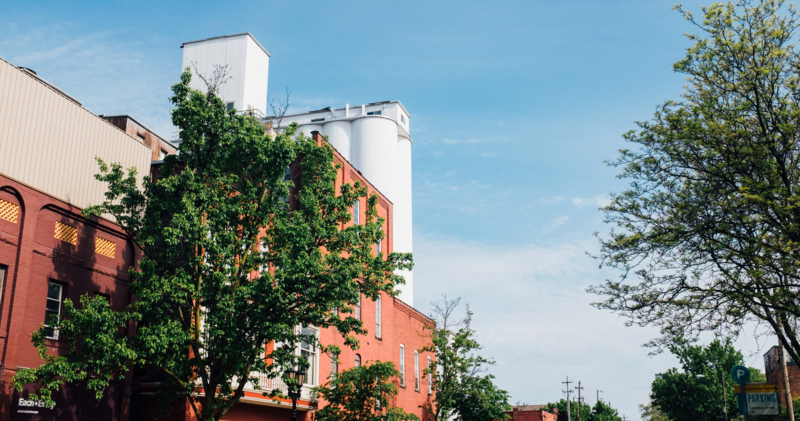 An event illustrating a vision of the future of Kent’s Mill District on North Water Street is just a couple weeks off. 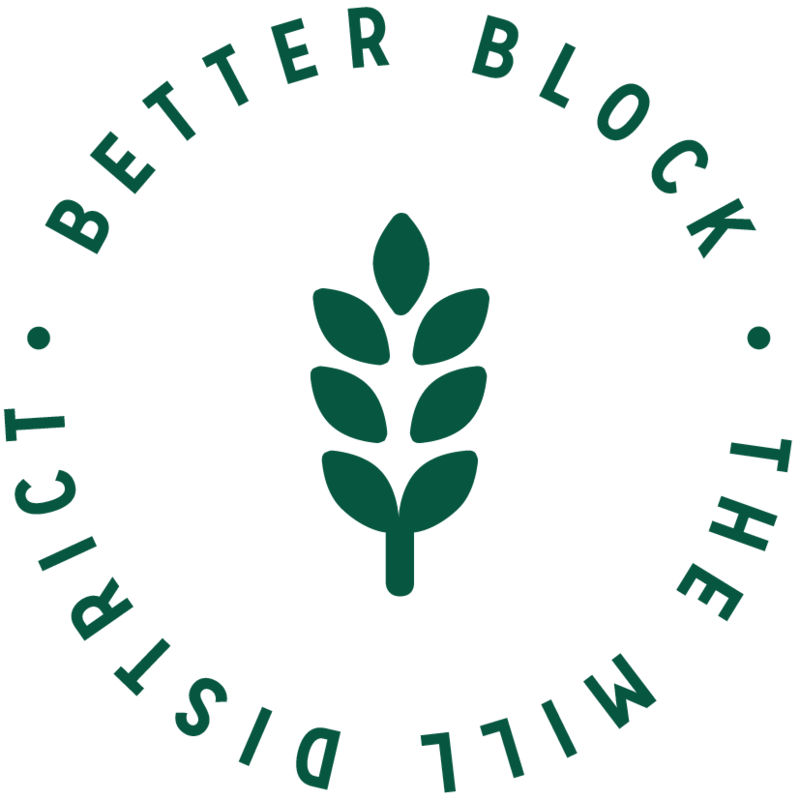 Businesses have partnered with the city to present the Mill District’s Better Blocks event from 11 a.m. to 6 p.m. Sept. 29. EVENT WOULD SHOW POTENTIAL 'BETTER BLOCK' ON N. WATER ST. Neighborhood stakeholders have begun meeting to discuss plans for the event. The committee divided into subcommittees focusing on fundraising, publicity and event activities and features. A group of stakeholders along North Water Street gathered this week to learn about the Better Blocks program, which could help them find ways to make the business district more vibrant.